I’ve been recapping the top 11 stories from each Doctor in anticipation of the 50th anniversary, but in the recaps there have been names tossed around that a casual viewer or fan of the new series may not recognize. So, here are the Doctor’s travelling partners through space and time (so far). 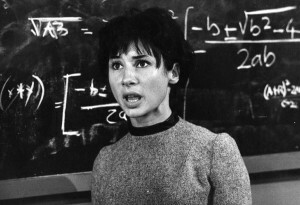 Susan Foreman, the Doctor’s granddaughter and fellow Time Lord. 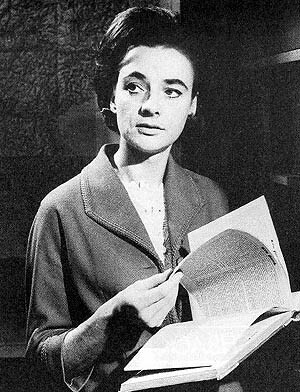 She first appeared in the first episode, An Unearthly Child, posing as a student at the Coal Hill school while the Doctor and she were stopped in 1963 London. She took the name “Foreman” from the junkyard where the TARDIS was parked. She stayed behind in 22nd Century London to be with a resistance fighter at the end of The Dalek Invasion of Earth. 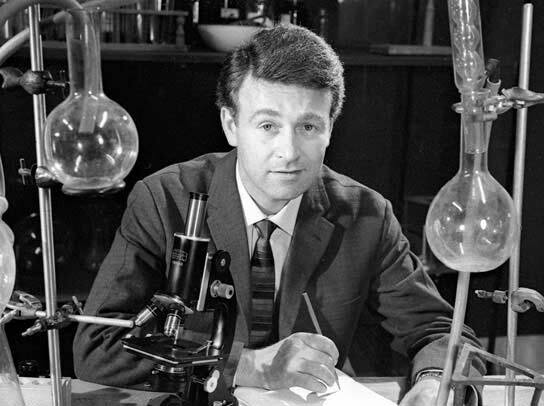 Ian Chesterton, a science teacher from 1963 London. Ian and fellow teacher Barbara were curious about Susan’s odd behavior and followed her home from school one night, only to be taken away by the Doctor in the TARDIS. 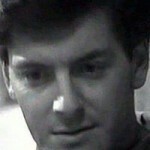 He first appeared in An Unearthly Child. 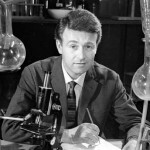 He and Barbara were returned to London in 1965 in the story The Chase. 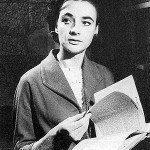 Barbara Wright, a history teacher from 1963 London. 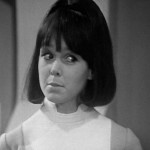 Barbara, more than any other companion, helped to humanize the Doctor, standing up to him when he misbehaved in his early incarnation. She and Ian were a pair, and it is rumored that they were married after their return to their own time and place. Vicki Pallister, a girl from 25th Century Earth. 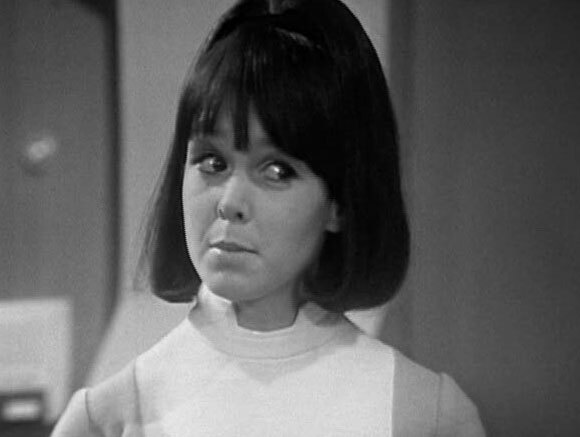 The Doctor found her on the planet Dido where her ship had crashed (The Rescue), and he immediately took to her as a substitute for his departed granddaughter, Susan. She left when they arrived on Earth during the Trojan War (The Myth Makers). She fell in love with a Trojan named Troilus and was called Cressida by King Priam. She stayed with them, giving rise to a poem by Chaucer and a play by Shakespeare. Steven Taylor, a spaceship pilot from somewhere between the 23rd and 38th Century Earth. He stumbled into the TARDIS on the planet Mechanus (The Chase) after escaping imprisonment and surviving the destruction of the Mechanoid city. He left to help rebuild a pair of reunited societies–the Elders and the Savages (The Savages). Katarina, a Trojan girl. 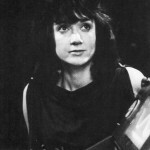 She joined the Doctor and Steven when Vicki stayed behind in Troy at the end of The Myth Makers. On her very next adventure (The Dalek’s Master Plan) she was kidnapped and held in an airlock. She became the first companion to die when she forced the doors of the airlock open to space, taking her captor with her. 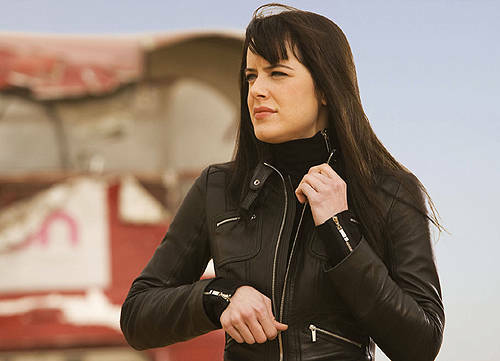 Sara Kingdom, a Space Security Service agent from the year 4000. Sara began by doing her assigned duty and tracking down the Doctor and Steven (The Dalek’s Master Plan). Soon, she discovered that the people she worked for were evil, and she helped the Doctor fight them, resulting in her own death. Dorothea “Dodo” Chaplet, a girl from 1960’s London. Dodo stumbled into the TARDIS while trying to use it as an actual police box to call for help for an injured boy (The Massacre). Rather than let two approaching policemen into the TARDIS, the Doctor took off with Dodo inside. She left when the Doctor returned to 1966 London in The War Machines. 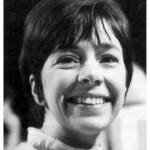 Polly Wright, a personal assistant from 1960’s London. By chance, the Doctor met Polly in a nightclub while looking for Dodo. At closing time, the Doctor, Polly, and a sailor they met named Ben headed out and were soon embroiled in the fight against the super computer WOTAN (The War Machines). 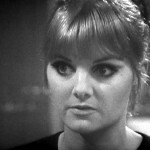 She left when the TARDIS returned to London in 1966, just prior to her taking off with the Doctor (The Faceless Ones). 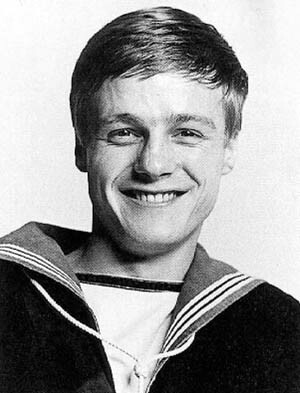 Ben Jackson, a sailor from 1960’s London. 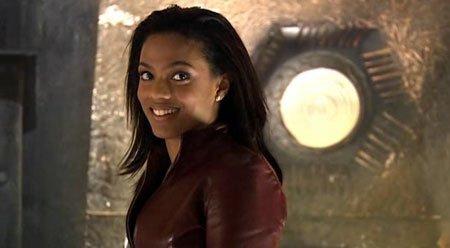 Ben met Polly in the Inferno night club the evening she first encountered the Doctor. From that moment, it was always Ben and Polly. They exited together when the TARDIS returned to 1966 London on the same day they left. Ben and Polly witnessed the regeneration of the Doctor into his 2nd incarnation before they left the TARDIS later on. 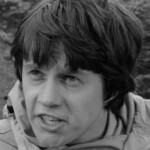 Jamie McCrimmon, a Scottish Highlander from the 18th Century. Jamie was part of a Scottish force defeated at the Battle of Culloden. 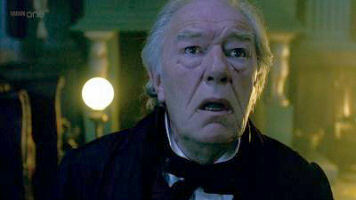 After escaping the noose, he followed the Doctor, Ben, and Polly into the TARDIS (The Highlanders). He was forced to leave, and his memory wiped, when the Time Lords exiled the Doctor to Earth at the end of The War Games. Victoria Waterfield, an orphan girl from 1866 England. Victoria’s father, Professor Edward Waterfield, was experimenting with time travel when he opened a portal to the Dalek city on Skaro. He was killed while saving the Doctor from the Daleks (The Evil of the Daleks), and Victoria joined the Doctor and Jamie. She left when Maggie and Frank Harris offered to be her foster parents in 1968 England (Fury from the Deep). Zoe Heriot, an astrometricist first class and astrophysicist with a photographic memory from the 21st Century. 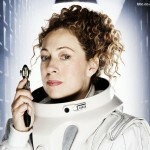 She met the Doctor and Jamie on board Space Station W3 (The Wheel in Space). 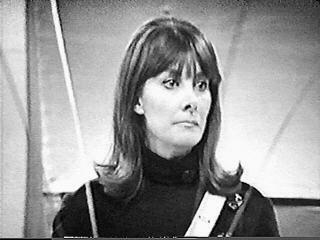 She was forced to leave, and her memory wiped, by the Time Lords at the end of The War Games. 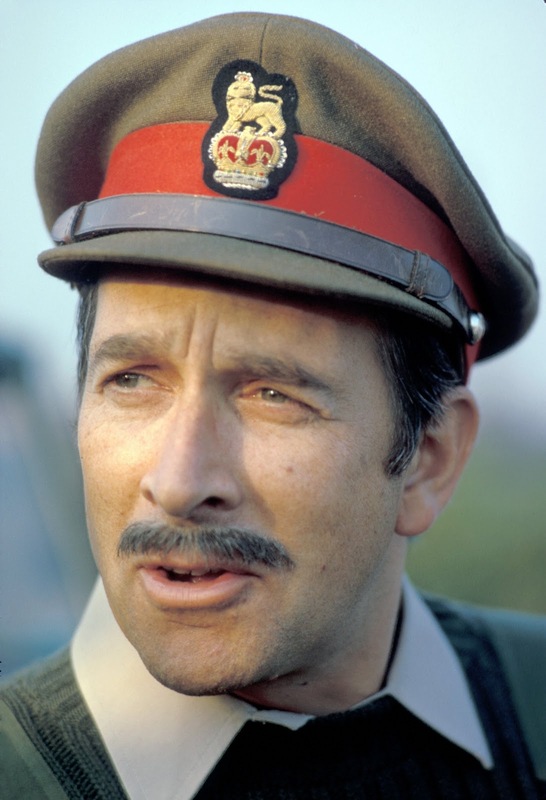 Brigadier Sir Alistair Gordon Lethbridge-Stewart, one of the founders of the United Nations Intelligence Task Force (UNIT) and its UK commander on Earth in the 1960’s and 1970’s. 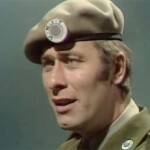 As a Colonel, he took over in charge of the Army’s forces in the attack by the Great Intelligence’s robot Yeti (The Web of Fear). 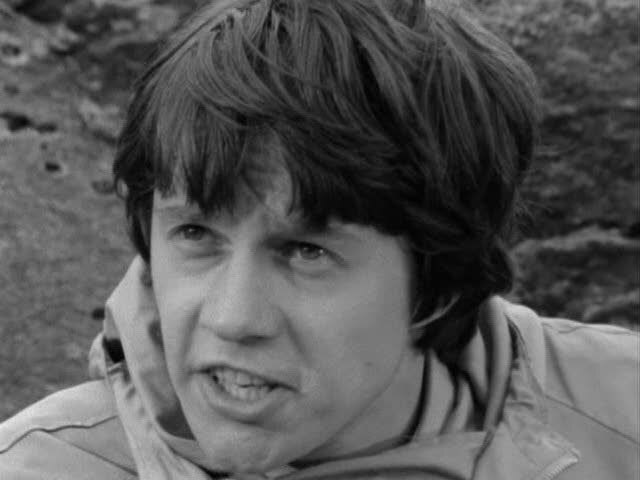 He next met the Doctor during the invasion of the Cybermen (The Invasion), shortly after UNIT was formed. 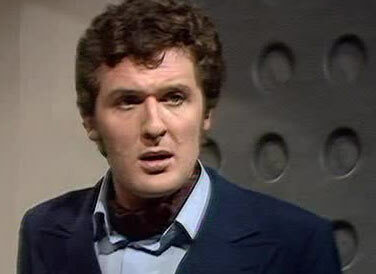 When the Doctor appeared on Earth in his third incarnation, he became a scientific advisor to UNIT, and worked closely with the Brigadier and his soldiers. Later on, the Brig kept popping up at various times through the Doctor’s adventures in the 70’s and 80’s. 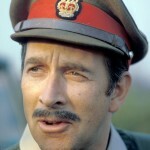 Lethbridge-Stewart last battled the forces of evil alongside the Doctor in 1997 (Battlefield). 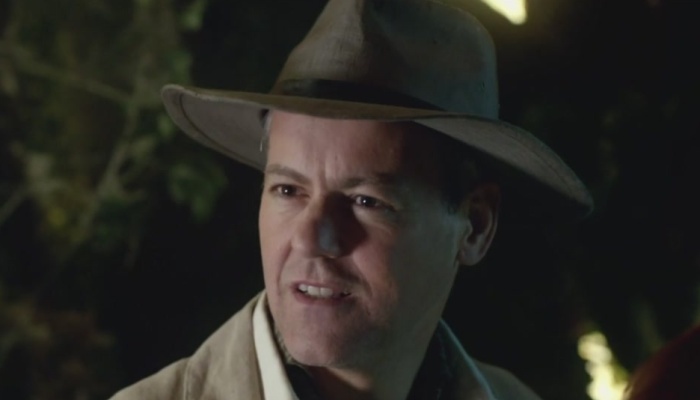 His daughter, Kate, told the Doctor that he died in a nursing home sometime before the year 2020 (The Power of Three), a fact which the Doctor had been made aware during the episode The Wedding of River Song. Dr. Elizabeth “Liz” Shaw, a civilian scientist assigned to UNIT in the 1970’s. 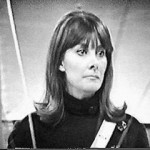 Upon the Doctor’s arrival at UNIT, Liz was attached to the Doctor by the Brigadier (Spearhead from Space). 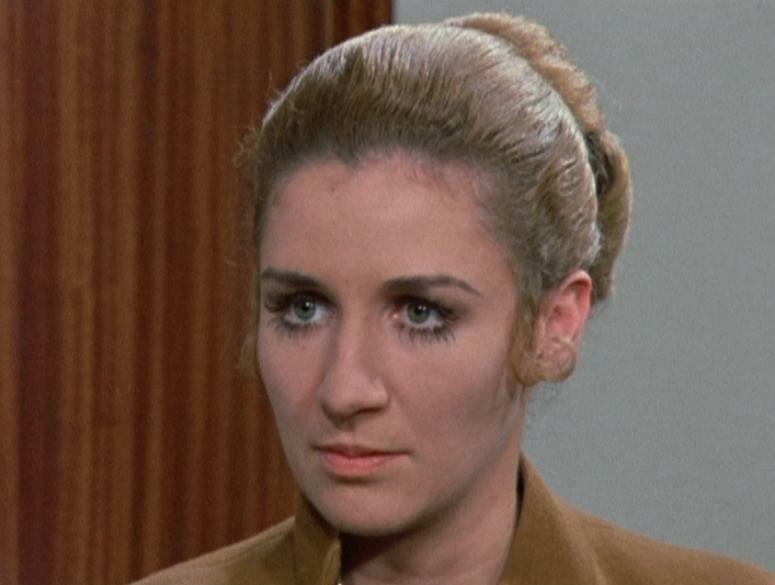 Ultimately feeling that “the only thing the Doctor needed was someone to pass him his test tubes and tell him how brilliant he was,” she asked to be released to return to her own research at Cambridge (Terror of the Autons). 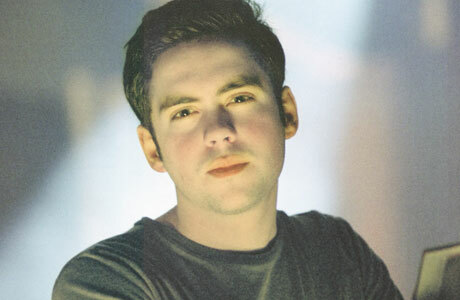 John Benton, a member of UNIT. 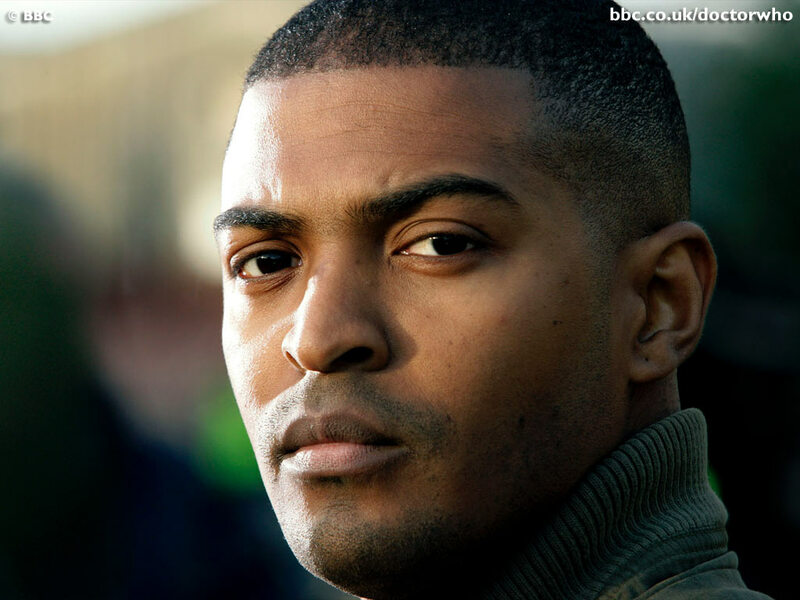 Benton started out as a corporal, first meeting the 2nd Doctor in The Invasion when the Cybermen attacked Earth. 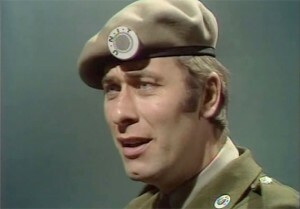 He was a sergeant throughout the Doctor’s exile on Earth, becoming a Warrant Officer by the time the 4th Doctor appeared. He last appeared in Mawdryn Undead as a used car salesman in 1983. Josephine “Jo” Grant, a civilian lab assistant with UNIT. 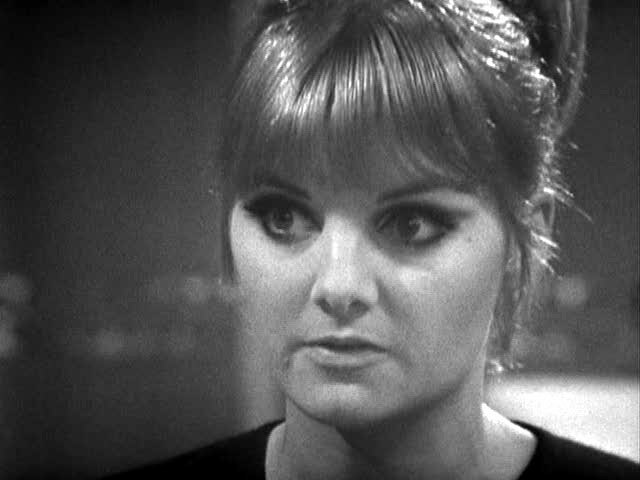 Jo was assigned to the Doctor after Liz departed (Terror of the Autons). 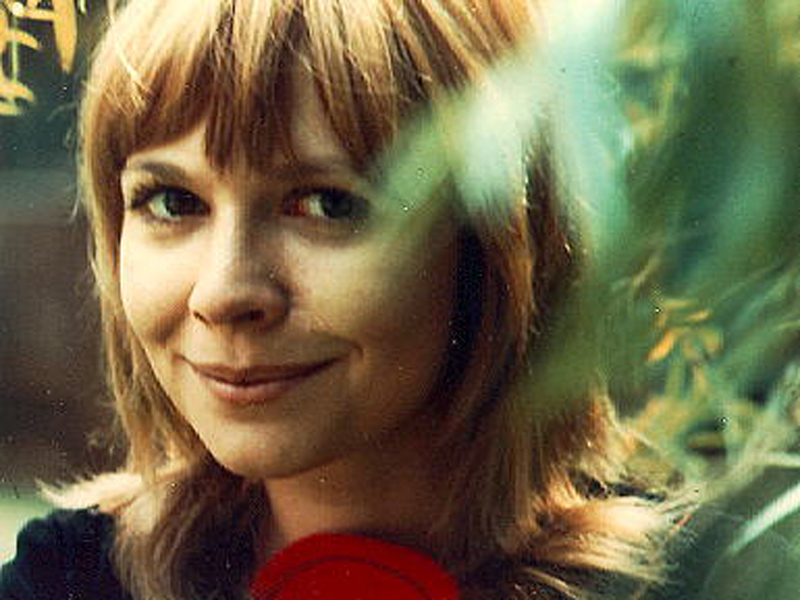 She left to marry Professor Clifford Jones in 1973 at the end of The Green Death. 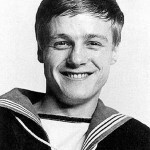 Mike Yates, a Captain assigned to UNIT. 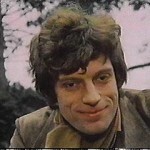 Yates was with UNIT through most of the Doctor’s adventures in his third incarnation. He was hypnotized by the BOSS computer in The Green Death, and the Doctor snapped him out of it with the help of a crystal from Meteblis III, but he became depressed and eventually joined a secret organization with designs on reverting the world to prehistoric times and left UNIT (Invasion of the Dinosaurs). His final appearance was in the 3rd Doctor’s final story, Planet of the Spiders. 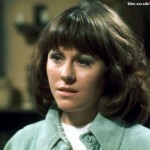 Sarah Jane Smith, an investigative journalist from 1970’s Earth. 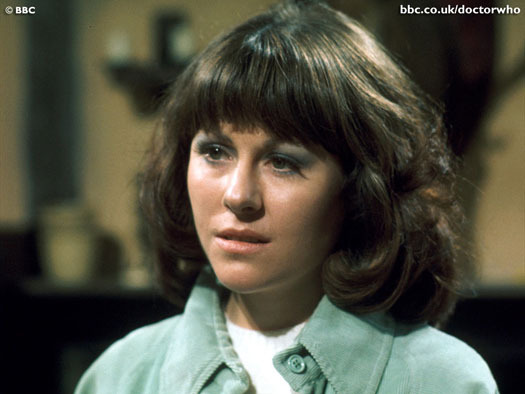 Sarah Jane posed as her aunt in order to get into a UNIT-controlled facility where scientists had gone missing. She snuck into the TARDIS and was transported back to the middle ages where a Sontaran was doing the kidnapping (The Time Warrior). After that, she joined the Doctor on his adventures. She witnessed his regeneration into the 4th Doctor and only left when he sent her back home due to his receiving an emergency summons to Gallifrey (The Hand of Fear). She met him again in 2007 in his 10th incarnation while investigation strange happenings at a school (School Reunion). She was there during Davros’ plot to steal several planets, including Earth, to setup a reality-killing wave (The Stolen Earth / Journey’s End), and caught a glimpse of him during his “farewell tour” as the 10th Doctor (The End of Time). Her final meeting with the Doctor was with the 11th in Death of the Doctor. Harry Sullivan, a Royal Navy surgeon working for UNIT. After the Doctor defeated the robot K1 (Robot), Harry found himself in the TARDIS with Sarah Jane. 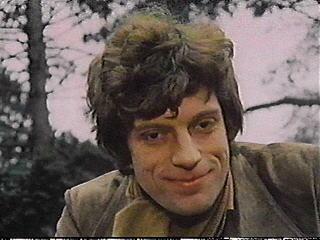 He wound up following along on several adventures until he stayed behind in 1970’s England (Terror of the Zygons). He helped the Doctor one other time, during The Android Invasion when the Kraals made an android duplicate of him. Leela, a warrior of the savage Sevateem, a tribe of regressed humans on an unknown planet in the far future. Leela believes that the Doctor is one of their gods, since his face appears carved into the side of a mountain (The Face of Evil). She forced her way into the TARDIS and traveled with the Doctor until they arrived on Gallifrey, and she fell in love with the Chancellory Guard, Andred, and stayed behind (The Invasion of Time). K9, a robot dog from the year 5000. Professor Marius invented the first K9 to keep him company and because they wouldn’t allow him a real dog in space (The Invisible Enemy). The Professor offered the dog to the Doctor, and after some adventures, K9 Mark I decided to stay with Leela on Gallifrey (The Invasion of Time). 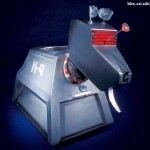 The Doctor built K9 Mark II as a backup and unpacked him immediately after leaving Gallifrey (The Ribos Operation). K9 Mark II traveled with the Doctor and Romana to E-Space, and he decided to stay with Romana when she left the TARDIS (The Warrior’s Gate). 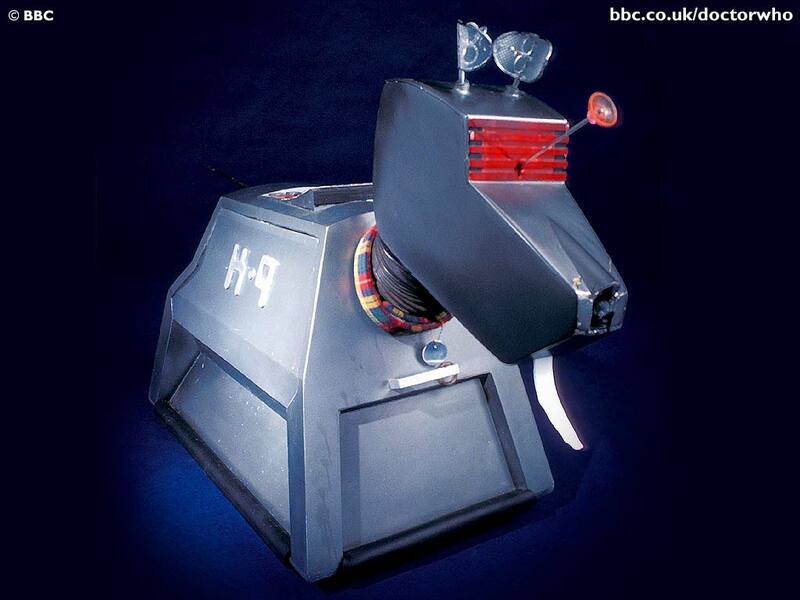 K9 Mark III was a model shipped to Sarah Jane in 1978 and stayed with her until he began to break down. He was reunited with the Doctor in his 10th incarnation before sacrificing himself to save others (School Reunion). 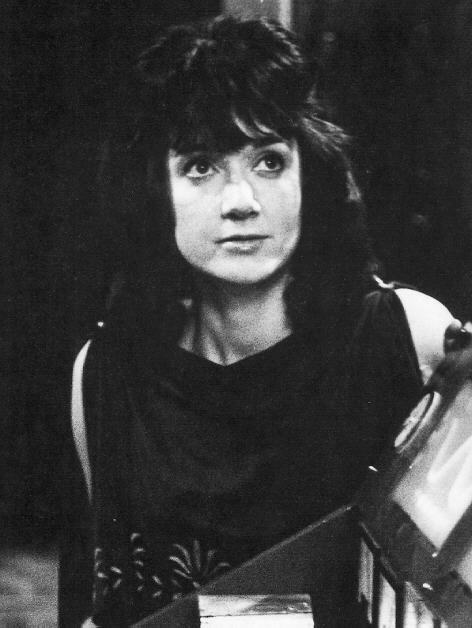 The Doctor created K9 Mark IV and left him as a present for Sarah Jane at the end of that adventure. 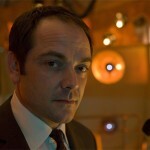 He subsequently appeared with the Doctor during The Stolen Earth / Journey’s End. Romanadvoratrelundar (“Romana”), a Time Lord, freshly graduated from the Academy on Gallifrey. 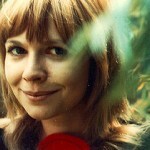 Romana was assigned to the Doctor to assist him in finding the pieces to the Key to Time (The Ribos Operation). 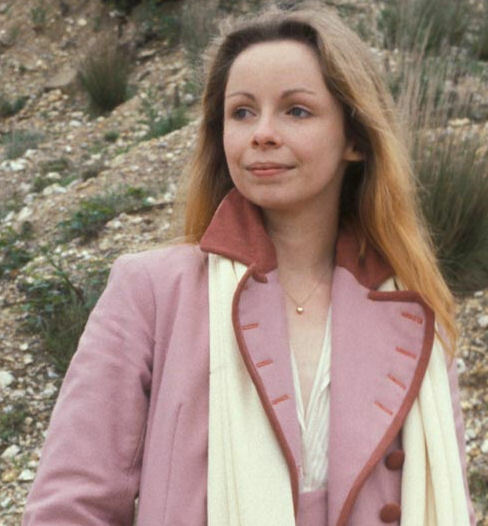 Once their task was complete, Romana, who seemed to possess the unusual ability to choose the form of her regeneration, took the form of a princess whom they had met (Destiny of the Daleks). 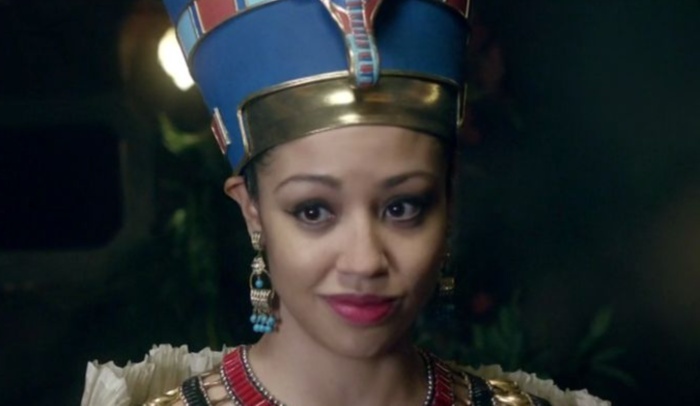 She left the Doctor when they were in E-Space (another universe) in order to help the enslaved Thrarils regain their freedom (Warriors’ Gate). 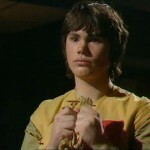 Adric, a boy from the planet Alzarius in E-Space in the 32nd Century. Adric was an elite mathematical student who stowed away on the TARDIS (Full Circle). 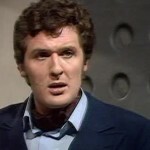 He traveled with the 4th and 5th Doctors until he died trying to save the Earth from a plan by the Cybermen to crash a freighter powered by anti-matter into it (Earthshock). Nyssa, the daughter of Consul Tremas of the planet Traken in 1981. Nyssa lived a life of privilege as the Consul’s daughter, but she was a brilliant intellect, specializing in bioelectronics. The Master killed her step-mother and father, then took over the body of Tremas. 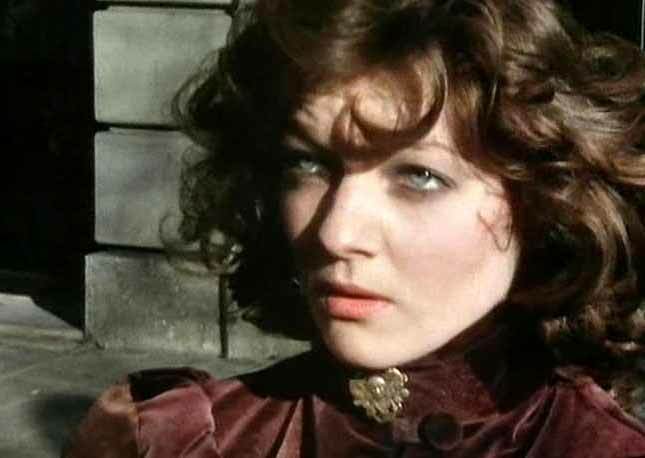 Nyssa was taken by the Watcher, a mysterious white figure, into the TARDIS and on to Logopolis, where the Master accidentally unleashed a wave of entropy over the universe. Traken was destroyed. Nyssa and Adric, with the help of the Watcher, took the TARDIS to Earth. By the time they landed, the Doctor and the Master had arrived using the Master’s TARDIS, but the Doctor was mortally wounded, and she witnessed his regeneration into his 5th incarnation with the help of the Watcher. 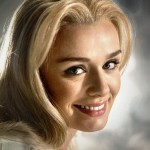 She stayed with the 5th Doctor until leaving to help find a cure for the Lazar’s Disease she had contracted (Terminus). Tegan Jovanka, an Australian flight attendant from 1981. When her car broke down, she mistook the TARDIS for a police call box and stepped inside. 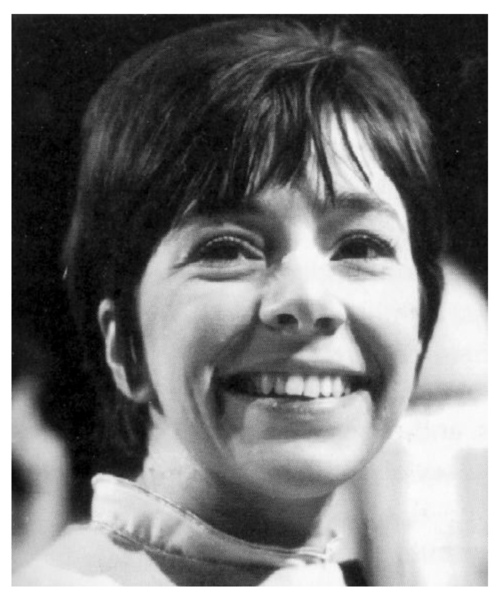 Not knowing she was on board, the Doctor and Adric took off for Logopolis. She traveled back to Earth in the Master’s TARDIS and witnessed his regeneration. 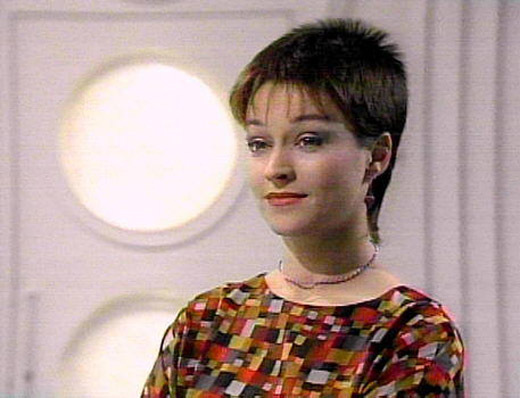 Tegan traveled with the 5th Doctor until she finally had enough of the violence and left him in 1984 London (Resurrection of the Daleks). Vislor Turlough, a political refugee from the planet Trion. 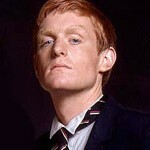 Turlough was a member of a wealthy and powerful family who was exiled to Earth after a civil war. He posed as a schoolboy at Brendon Public School where Brigadier Lethbridge-Stewart was teaching. He convinced his classmates to steal the Brig’s antique car and crashed it. While unconscious, he had a vision from the Black Guardian who offered him freedom from exile in exchange for the life of the Doctor (Mawdryn Undead). 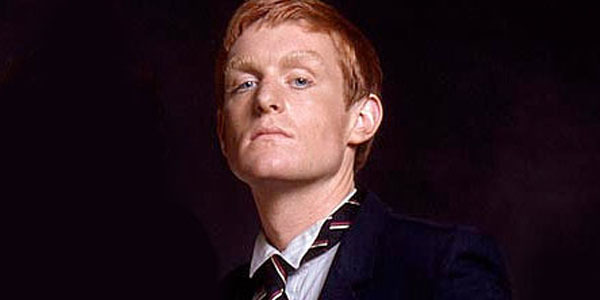 Turlough tried to kill the Doctor several times, but he eventually came to the light. He traveled with the Doctor until he decided to return to Trion after learning that his brother still lived (Planet of Fire). Kamelion, a shape-changing android. The Master discovered and used Kamelion to impersonate King John (The King’s Demons). After the Doctor freed him from the Master’s control, Kamelion chose to stay in the TARDIS for fear of being controlled by another. He was finally destroyed at his own insistence after becoming under control of the Master once again (Planet of Fire). Perpugilliam “Peri” Brown, an American college student from 1984. While on vacation in Lanzarote, she was saved from drowning by Turlough. Kamelion, under control of the Master, shape-shifted to look like her step-father and lured her into the TARDIS, where he took her to see the Master. After the events of Planet of Fire, she stayed on with the Doctor and witnessed his regeneration into his sixth incarnation. At some point, she was separated from the Doctor by rival Time Lord factions. In one fate, she was shown to be killed by King Yrcanos (Mindwarp). In another, she married Yrcanos and became his queen (The Ultimate Foe). Melanie “Mel” Bush, a computer programmer from 1989. 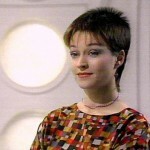 Mel met the Doctor in 1989 in Brighton, but she was pulled out of her time stream to testify on the Doctor’s behalf in his trial (Terror of the Vervoids / The Ultimate Foe). 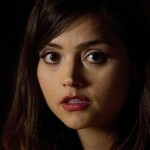 She was unconscious when the Doctor regenerated into his seventh incarnation. Mel traveled with the 7th Doctor until she departed to begin traveling with Sabalom Glitz (Dragonfire). Dorothy Gale “Ace” McShane, a teenager from 1980’s Earth. She was a rough street kid who, despite failing her chemistry exams, liked to make bombs. Somehow transported to the far future and to a trading colony called Iceworld, she got a job as a waitress and met the Doctor and Mel (Dragonfire). She traveled with the Doctor through the last televised episode before cancellation in 1989 (Survival). Dr. Grace Holloway, a San Francisco cardiologist from 1999. She operated on the 8th Doctor after he was shot by a street gang, but not knowing about his alien physiology, she apparently killed him. 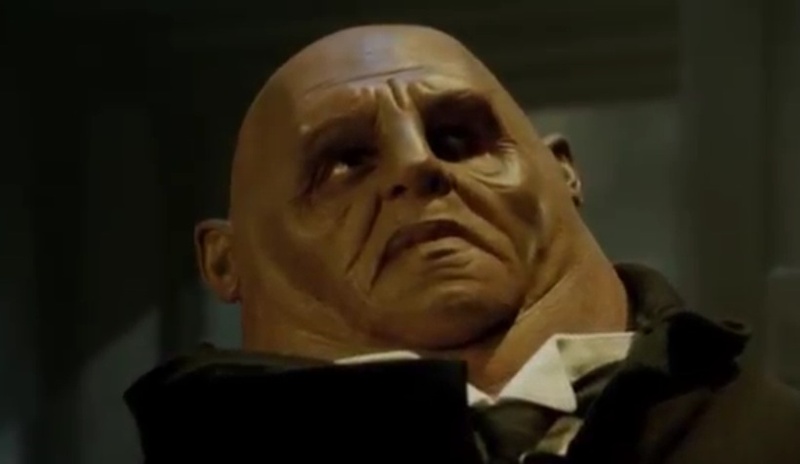 He regenerated into his eighth incarnation, and Grace ultimately helped him defeat the Master (Doctor Who: The Movie). Rose Tyler, a shop clerk from 2005 London. Rose met the Doctor when she was being threatened by plastic Autons, and he was planting a bomb to blow up her department store. She was bored with her humdrum life and joined the Doctor on his journeys (Rose). She witnessed the Doctor’s regeneration into his tenth incarnation and fell in love with him. They were separated when the Doctor sent armies of Cybermen and Daleks into the void between the worlds. Her father, who had died in this universe but was alive in an alternate reality, rescued her before she fell into the void, trapping her in the parallel world (Doomsday). She found her way back when the universes were shrinking thanks to Dalek manipulation (The Stolen Earth / Journey’s End), but the Doctor took her back to her universe along with a part-human version of himself. 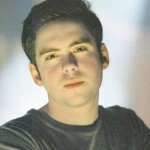 Adam Mitchell, a young English researcher working for billionaire Henry Van Statten in Utah in 2012. 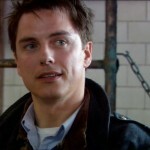 Adam joined the Doctor and Rose as Van Statten’s underground facility was being demolished (Dalek). Unfortunately, it didn’t take long for Adam to get greedy and try to use knowledge of future technology to his advantage, becoming implanted with a brain infospike that could access thousands of computers directly. The Doctor stranded him on present day Earth after hypnotizing him such that any snap of fingers would open the infospike, revealing him to be a freak (The Long Game). Capt. 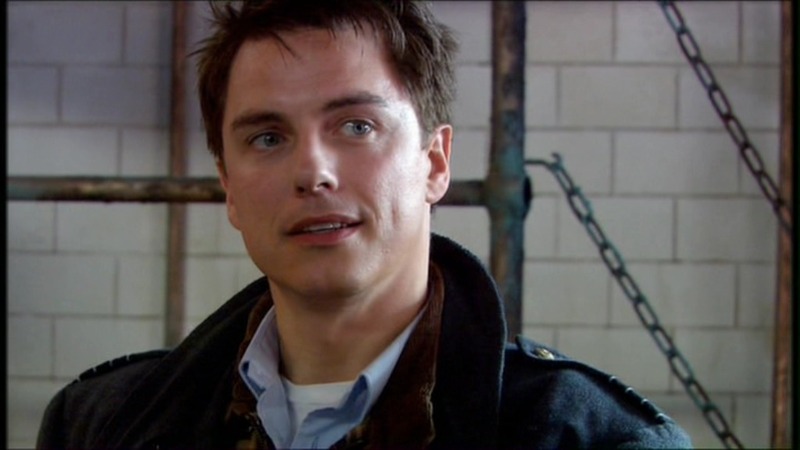 Jack Harkness, the alias of a Time Agent and con man from the 51st Century. While running a scam during the London blitz in 1941 (The Empty Child), he rescues Rose from being stranded on the rope of a barrage balloon and sweeps her off her feet in his stolen ship. The con turns out to have triggered a deadly plague of nanobots that are re-writing any human with whom they come into contact. Jack helps save the world by taking a bomb into space, and the Doctor rescues Jack in his TARDIS (The Doctor Dances). 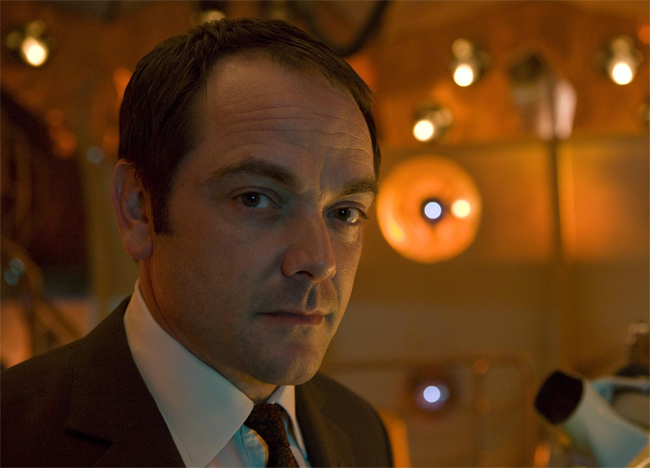 Jack travels with the Doctor until he is disintegrated by a Dalek on the Game Station satellite and resurrected by Rose using the energy of the time vortex from the heart of the TARDIS. Not realizing this, the Doctor and Rose left Jack stranded on the station. He eventually found his way to Earth in 1869, where he discovered that his resurrection was permanent. He can never die. He was recruited by and eventually ran the Cardiff branch of Torchwood. When the Doctor was leaving after he stopping to refuel on the space-time rift in Cardiff, Jack leapt at the disappearing TARDIS and rode on the outside through the time vortex to the end of human history (Utopia). Reunited with the Doctor in his tenth incarnation, he went on to help him defeat the Master before returning to Torchwood (The Sound of Drums / Last of the Time Lords). 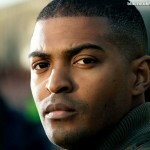 Mickey Smith, an auto mechanic and boyfriend of Rose Tyler from 2005. Mickey wasn’t brave or heroic when he first met the Doctor (Rose). He spent the next couple of years helping out the Doctor and Rose when they would come into contact, but it wasn’t until after the events of School Reunion that he accepted the Doctor’s invitation to join the TARDIS crew (mainly to prove that he was more than just their version of the “tin dog”). Mickey stayed behind in an alternate universe where his alter-ego, Ricky, was killed and his grandmother was still alive. 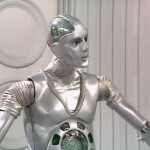 He took on the mantle of Ricky with the freedom fighters against the Cybermen (Rise of the Cybermen / The Age of Steel). He would reunite with the Doctor and Rose in the attack by the Cybermen that ultimately trapped Rose in the alternate dimension (Doomsday). Donna Noble, a temp worker from London in 2007. At her wedding, she was transported aboard the TARDIS (The Runaway Bride). She helped the Doctor defeat an alien invasion, but then declined his offer to join him in his travels. In 2009, she encountered him again, and this time she was ready to join him (Partners in Crime). 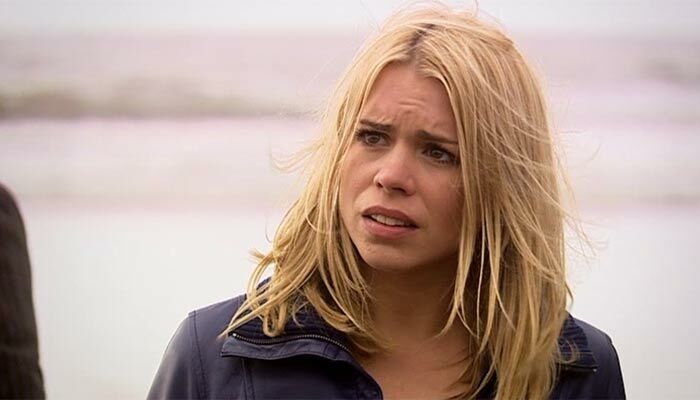 She stayed with the Doctor until the events of Journey’s End forced him to wipe her memory of him lest she burn up. He returned her to her mother and grandfather with strict instructions that she was not to be reminded of any of her adventures. Dr. Martha Jones, a British physician from the early 21st century. Martha was trapped inside Royal Hope Hospital in London when it was transported to the moon by aliens. While others panicked, she kept her wits, and the Doctor asked him to join his adventures (Smith and Jones). 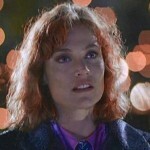 Her unrequited love for the Doctor made her decide to stay on Earth after The Last of the Time Lords. 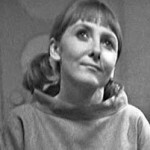 She later joined UNIT and Torchwood and helped the Doctor during a Sontaran invasion (The Sontaran Stratagem / The Poison Sky). Astrid Peth, a native of the planet Sto who worked as a waitress aboard the starship Titanic. She helped the Doctor as the starship hurtled toward Earth thanks to its mad creator. 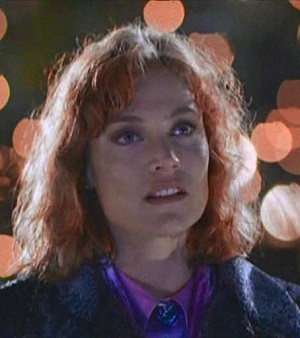 She died saving the Doctor (Voyage of the Damned). Jenny, the Doctor’s cloned “daughter” from the planet Messaline. When a tissue sample from the Doctor was forcibly taken, a fully-grown, battle-ready clone was produced. She instantly called him “dad” and is referred to as The Doctor’s Daughter. After she was shot, the Doctor left her for dead, but she regenerated in the same form after the TARDIS left, and she decided to head out into the stars on adventures. 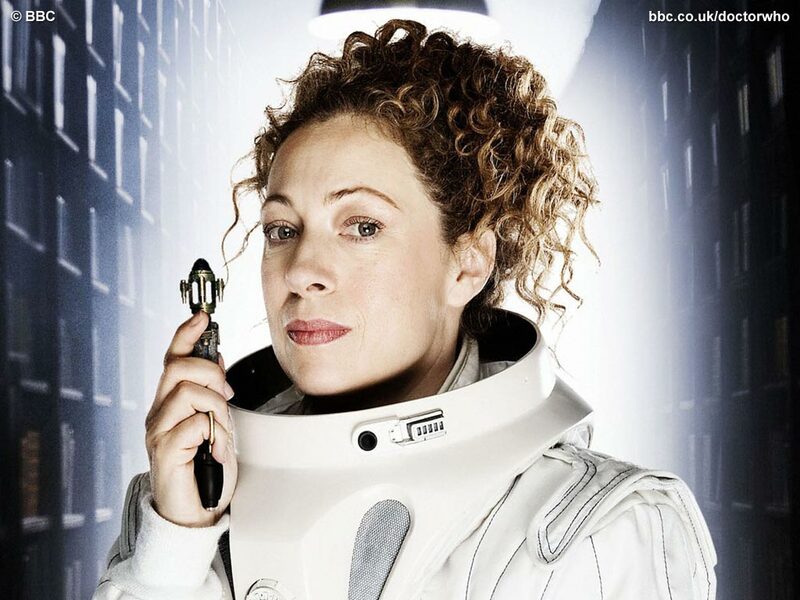 Professor River Song, the alias of Melody Pond, a professor of archaeology and the Doctor’s wife. The Doctor met River in tangled, mostly reverse, order. His first encounter with her was one in which he saw her die (Silence in the Library / Forest of the Dead). Earlier and earlier incarnations of her met with later incarnations of the Doctor until he met her as a baby (A Good Man Goes to War / Let’s Kill Hitler). Jackson Lake, a math teacher from 1851 London. 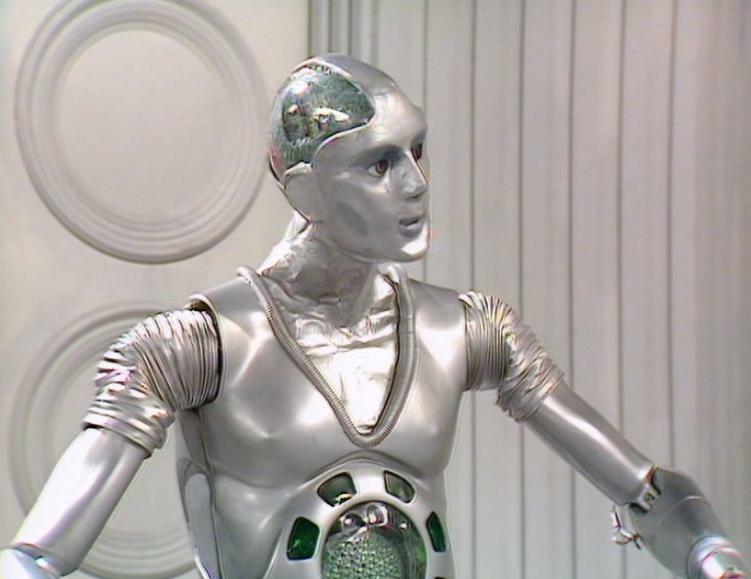 Traumatized by the death of his wife at the hands of the Cybermen, he took on the persona of the Doctor based on electronic recordings that the Cybermen possess. He helped the Doctor fight off a Cyberman invasion, and the Doctor helped him realize who he really was and rescued his son (The Next Doctor). Lady Christina de Souza, a thrill-seeking burglar from London in 2009. Escaping from the police, Christina wound up on the same bus as the Doctor, as it was taken through a wormhole to another planet filled with deadly aliens. When they returned, she begged the Doctor to take him with her, but he refused (Planet of the Dead). Captain Adelaide Brooke, Ph.D, commander of the first base on Mars in 2050. The Doctor arrived on Mars as an alien life form began taking over the crew of Bowie Base. Unlike most times, he could not interfere, as the well-known deaths of the crew of the base spurred on other astronauts, including Adelaide’s granddaughter who would pilot the first lightspeed ship. If he saved them, it would destroy a fixed point in history. Dismayed at the sight and sound of the dying crew, the Doctor chose to interfere, with grave consequences (The Waters of Mars). 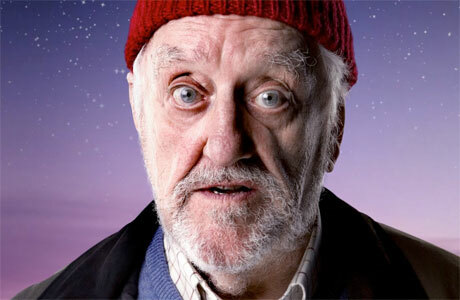 Wilfred Mott, Donna Noble’s grandfather. 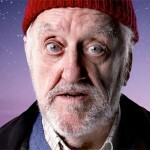 Wilf met the Doctor on Christmas Eve 2008, when he appeared from the crashing spaceship Titanic (Voyage of the Damned). He saw the Doctor again when Donna waved at him as the TARDIS passed through the field of his telescope (Partners in Crime). 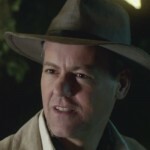 Wilfred was the last person to travel with the 10th Doctor, as he helped him fight the invasion of the Time Lords (The End of Time). 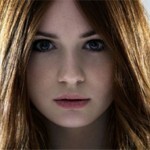 Amelia “Amy” Pond, a girl from Leadworth. Amy’s meetings with the Doctor were convoluted. When the Doctor crash landed in her aunt’s garden in 1996, she was only 7. She invited him in and fed him and showed him the odd crack in her wall (The Eleventh Hour. He then got back in the TARDIS to do some repairs and promised to be right back. Instead, he showed up in 2008 when Amy was 19 and working as a kiss-o-gram. After they defeated an alien menace, he took his repaired TARDIS on a “quick flight to break her in” and didn’t come back until 2010. Finally, Amy took off with the Doctor…on the night before her wedding. She stayed with him (along the way becoming the wife of Rory Williams and the mother to Melody Pond) until she voluntarily had a weeping angel send her back in time to be with Rory (The Angels Take Manhattan). 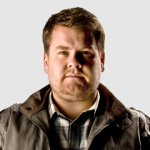 Rory Williams, a nurse in Leadworth. Rory met the Doctor when he was trying to save the planet from an alien invasion just after regenerating into his eleventh incarnation (The Eleventh Hour). Rory was Amy’s childhood sweetheart, and they were set to be married when she ran off with the Doctor. 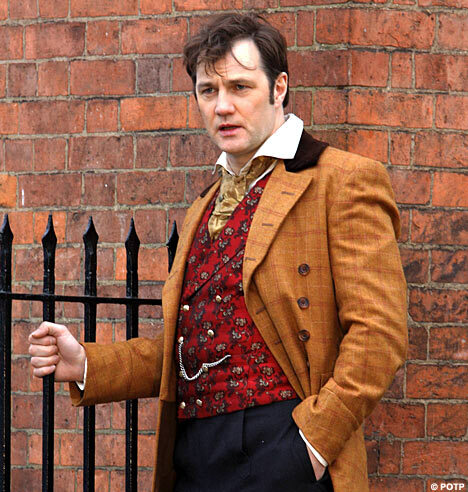 He joined the TARDIS crew at the Doctor’s insistence (The Vampires of Venice), but he was sucked into the crack in time and erased from history after the events of Cold Blood. He returned as an Auton duplicate (The Pandorica Opens / The Big Bang and finally was forced to leave when he was sent back in time by a Weeping Angel (The Angels Take Manhattan). 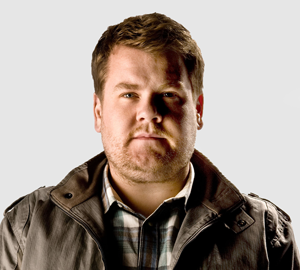 Craig Owens, an office worker from 2010 London. When his roommate mysteriously won the lottery, Craig put out an ad for a new one. Investigating some time-space disturbances and cut off from the TARDIS, the Doctor posed as a regular “Joe” and answered the ad (The Lodger. Later the Doctor returned to see Craig in his new home and met Craig’s baby, Alfie (who, according to the Doctor, preferred to be called Stormageddon, Dark Lord of All). They helped the Doctor defeat a Cyberman attack (Closing Time). Kazran Sardick, a rich and powerful man who controlled the skies over Sardicktown in the 44th Century. As a starliner filled with passengers, including a honeymooning Amy and Rory, was crashing toward the surface of the planet, Kazran Sardick refused to accommodate any landing. 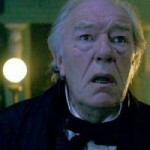 The Doctor used Sardick’s past self, the love of one of the peasants he had imprisoned, and a flying shark to melt the old man’s heart (A Christmas Carol). Abigail Pettigrew, a peasant girl from the 44th century. She was cryogenically frozen as collateral on a family debt. A young Kazran Sardick and the Doctor let her out every Christmas Eve until Sardick fell in love with her (A Christmas Carol). Canton Everett Delaware III, an FBI agent from 1969. He was a part of a security team in President Nixon’s office when the Doctor arrived in President Nixon’s office an invisible TARDIS. Delaware assisted the Doctor in his battle against the Silence, later witnessing the apparent death of the Doctor in 2011 (The Impossible Astronaut / Day of the Moon). 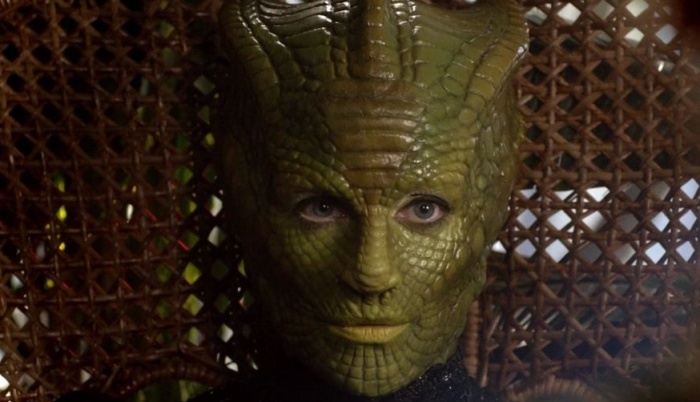 Madame Vastra, a Silurian warrior from Victorian London. The Doctor found Vastra after she had been awoken from suspended animation by the construction of the London Underground. He convinced her not to kill the innocent passegners and workers. Later, she set up shop as a detective, solving mysteries in the shadowy streets of the city. She answered the call when the Doctor summoned his friends to fight (A Good Man Goes to War) and continues to have adventures with him when needed. 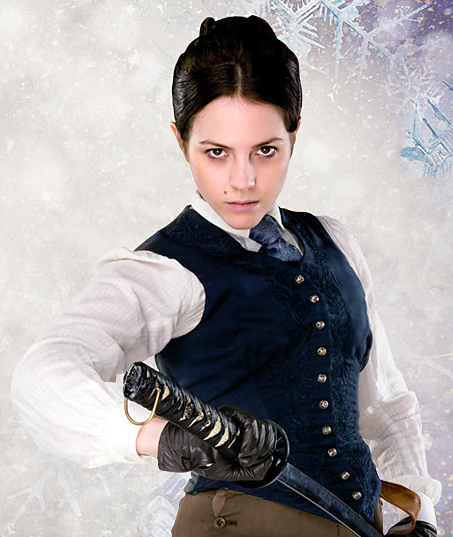 Jenny Flint, a girl from Victorian London. 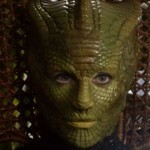 Jenny is Vastra’s lover who poses as her maid, but helps her in her crime fighting. Jenny knows her way around a sword and is an acrobatic fighter. She joined Vastra when the Doctor called in A Good Man Goes to War. 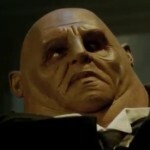 Commander Strax, a Sontaran warrior. He was forced by the Doctor to become a nurse to restore the honor of his clone batch. He was serving at the Battle of Zarathustra in 4037 when the Doctor called him (A Good Man Goes to War). 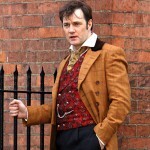 After the battle, he joined Vastra and Jenny in Victorian England as a member of their detective gang. Madge Arwell, a wife and mother in World War II Britain. 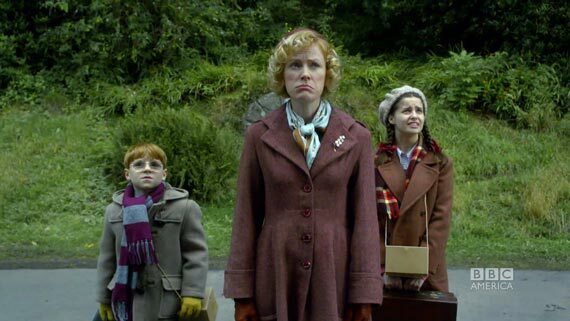 Along with her children, Lily and Cyril, they were transported to another planet through a portal to a snowy forest world where the trees are fighting back against their harvest (The Doctor, the Widow and the Wardrobe). Queen Nefertiti, queen of Egypt from 1334 BC. She traveled with the Doctor for a time after he rescued her people from a swarm of giant alien locusts. 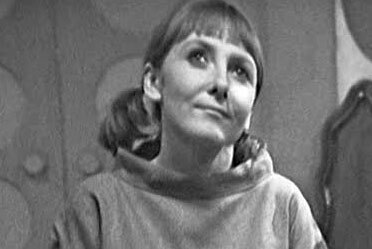 She was present when the Doctor encountered a Silurian ark that had been hijacked by the trader, Solomon (Dinosaurs on a Spaceship. After the adventure, she stayed in Africa in the 20th century with the big game hunter, Riddell. John Riddell, an English big game hunter from the early 20th century. 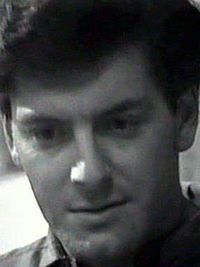 Riddell was an unlikely friend of the Doctor’s, but he joined him on the Silurian ark when he thought he might have a chance to hunt dinosaurs (Dinosaurs on a Spaceship). 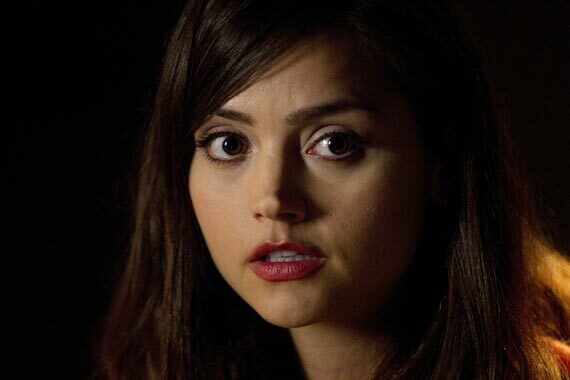 Clara “Oswin” Oswald, a girl from the 21st century. Clara seemed to be just an ordinary girl, but she kept popping up in the Doctor’s history. He first met her when she was trapped in the Dalek asylum on Skaro (Asylum of the Daleks), then in Victorian England as a nanny (The Snowmen, and again in 2013 (The Bells of St. John). 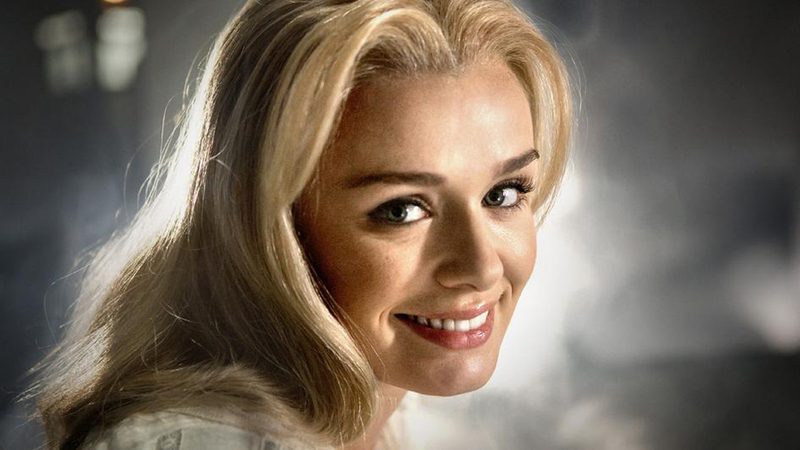 As it turned out, she was everywhere at once in the Doctor’s timestream (The Name of the Doctor).